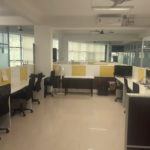 This 8 Seater Private Office Space in HRBR Layout Bangalore is available for Monthly Basis. Please Note - This Center will be available from 1st August, 2018. 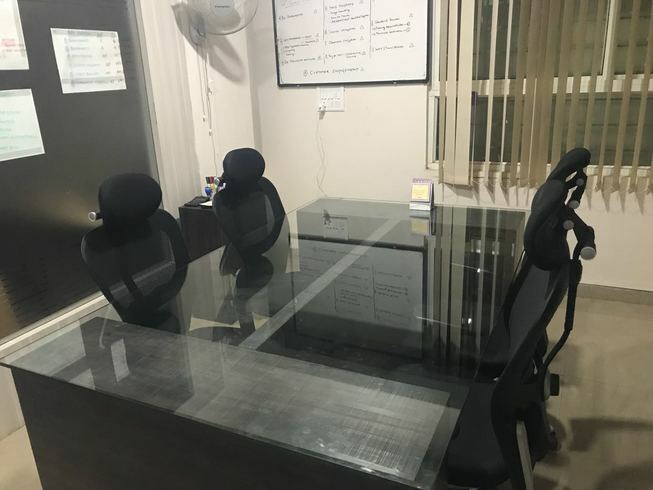 The Business Center has a 8 Seater Large Private Office Space HRBR Layout Bangalore is a very well furnished and serviced and is ideal for Startup Teams & Small & Medium scale organizations. This business centre is located in a prime locality of HRBR layout. 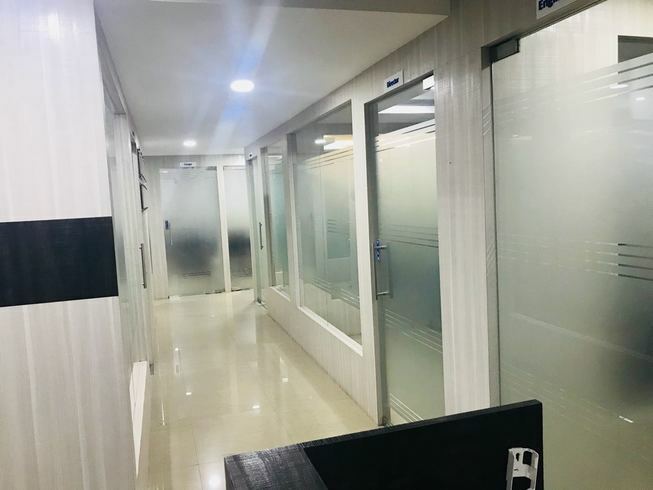 Various start ups and small scale enterprises who have ventured into streams like IT, Finance, BPO organisations are part of this Business Centre. 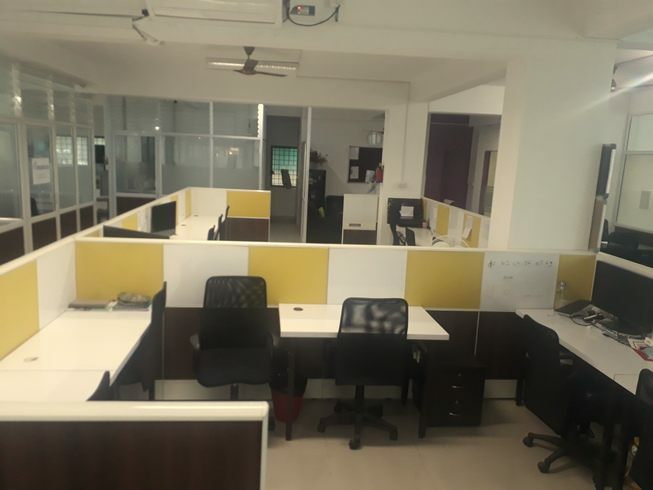 It is a plug and play office space with various services like front office, security, high speed internet, excellent power back up etc. There are facilities like training rooms, meetings room and pantry area. This Office Space has a decent infrastructure. It Provides you modern chair. This venue has good connectivity to Wi-Fi. This venue also has a decent flooring. This room has a glass wall which gives a corporate look. The lighting system is amazing. It provides you Spacious desks and it has a storage facility. You can get this room on a weekend which is ideal for many organizations as well as startups. Even you will get parking facility of 2 wheeler and 4 wheeler in the venue.